Pumpkins, originally uploaded by joe@gophoto.net. It's that time of year again. 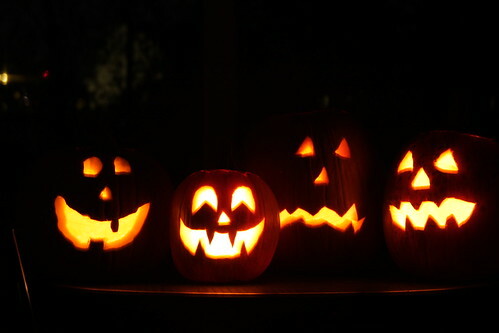 We finally got time in our busy schedules to carve our pumpkins. I received a survey via email from Levenger.com asking for my usage of some of the popular social networks. Many of these on the list I had never heard of and thought I would put them on here to share with others that may not be aware that these exist either. I'm rather new at the Facebook site. Lifehacker always has something good on it. And if you like pens, paper, journals, etc. then you should check out Levenger. BOOMj - The #1 destination for Baby Boomers & Generation Jones. connected, share their lives, and learn what's happening around them. sites and shortcuts that help you work smarter and save time. Heidi Watney, originally uploaded by joe@gophoto.net. A lot of people seem to be looking for pictures of Heidi. i took this picture of her before the Red Sox game on July 25th, 2008 at Fenway Park.